Paulist Fr. Kevin Lynch was born in 1925. He ordained on May 1, 1953, by then-Auxiliary Bishop Fulton J. Sheen at the Church of St. Paul the Apostle in New York City. 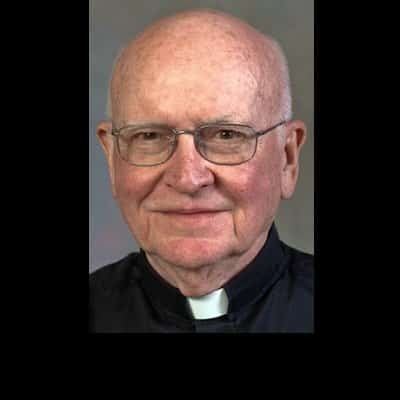 He served as president of Paulist Press, our publishing firm, from 1969 to 1998. (He first started working there in 1957.) At Paulist Press, he led the creation of the "Classics of Western Spirituality" series. “A very important part of publishing is to build bridges and heal wounds," Fr. Lynch has said. He lives today at the Paulist Fathers Motherhouse on West 59th Street in New York City. To see images from Fr. Lynch's ministry, visit his Pinterest board.